Another quick hike up to the summit after yet another rock field trip in Leavenworth. 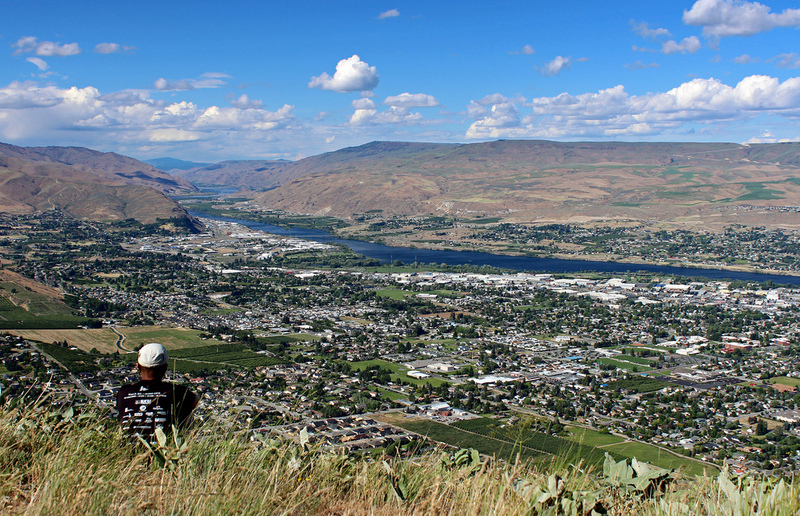 Chopper Peak wasn’t very tall, but it provided an excellent view of the City of Wenatchee and the Columbia River. Summit also had views of nearby peaks like Horse Lake Mountain, Mission Ridge, and The Enchantments.